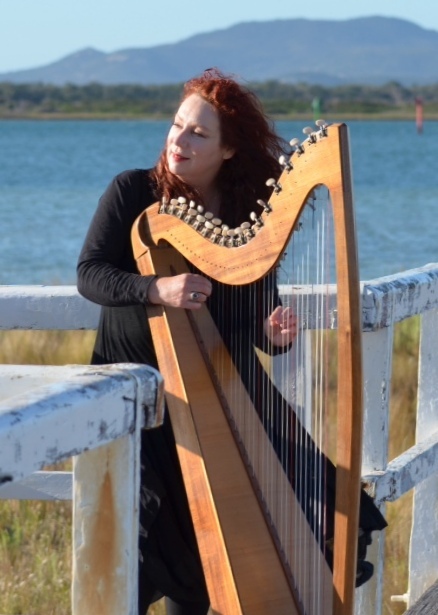 Barbara Jeffrey is a singer/songwriter/harpist who combines her classical training with folk influences to produce a unique sound and is an exquisite example of how to play the harp. Barbara has performed in various venues around Australia, from Yarra Grange in the Yarra Valley to the Sydney Opera House Reception Hall and toured as a member of the classically based trio “Cimarosa” and the Sydney based “Ten Sopranos” Her music was featured in the wildlife documentary “Dance of the Lyrebird”. Rich vocals that blend with guitar – Jose delivers an act that works both in an intimate acoustic setting or on a large stage. Songs, both classic and contemporary are distilled, filtered through the “coals” of experience and emerge anew with a touch of character. 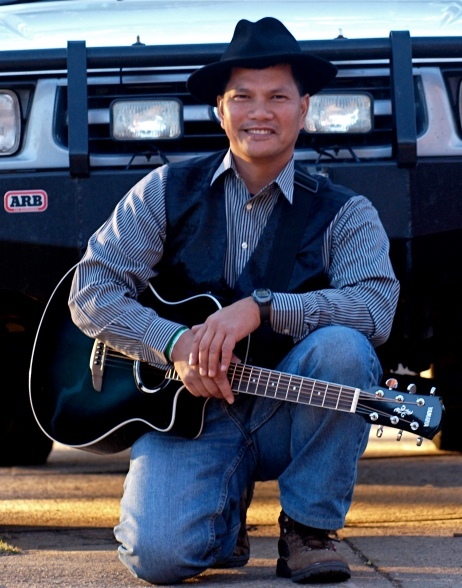 Jose loves to sing and credits this to the influence of his mother for whom music was an integral part of daily life and his uncle who was passionate about folk, country and sixties music – this has remained with him today. Jose regularly plays guitar and sings, in acoustic venues in Melbourne’s East and South-East and is keenly exploring Melbourne’s music scene after returning to Victoria after many years absence working around Australia. As well as Bob Dylan and John Denver songs, Jose plays a mix of traditional music and contemporary numbers including originals. Jose believes music is for everyone, not just popstars and is something we can all actively be part of.